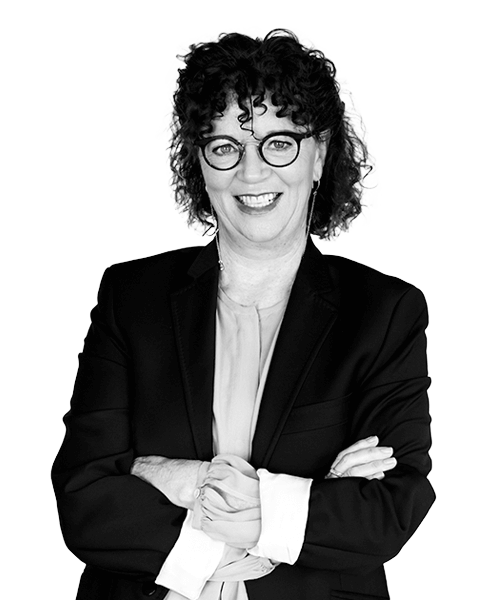 Bernadette brings a wealth of experience to the team and ninetyblack’s clients. Bernadette is our bubbly and energetic Mount Maunganui-based Account Manager looking after our Bay of Plenty portfolio, which also includes Whakatane/Ohope Beach and Rotorua. She is the client liaison & contact for Tourism Bay of Plenty’s Official Visitor Guide, she works alongside Fee and Mandy to deliver the local’s business and lifestyle magazine – henry, and in Rotorua, she looks after The Ultimate Guide, Rotorua Visitor Map, and the accommodation and hospitality section of Destination Rotorua’s Famously Rotorua Magazine. ran 800m - a long time ago! A love for NZ art.